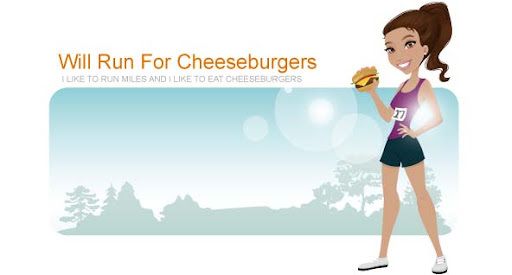 Will Run for Cheeseburgers: I've signed up for my first postpartum race! It's been 6 days since having Anderson Patrick ... 9 days since my last jog around town. And with the gorgeous weather that Charlotte has experienced the past few days you can imagine I've been itching to lace up my shoes and hit the pavement. Unfortunately running is out of the question ... for right now. My body still needs time to heal properly. But in anticipation of regaining my running form, I've gone ahead and signed up for a 5k on May 10th. That's a little over 8 weeks since Anderson's birthday. The Mother's Day 5k is taking over the May Day 5k that I ran last year, held by Try Sports. The race starts at 8am and takes place about 3-4 mile from our home. Can't get more local than that! Hopefully Ryan will be able to bring the boys along to watch mama race but I would totally understand if he stays at home and tries to keep them under control.